Dr. Ghali has lived and practiced in Shreveport for the past 22 years. He and his wife, Hope, have four children. Dr. Ghali’s practice spans from primary cleft repair to cosmetic surgery to head and neck cancer. His professional interest lies in the treatment of pediatric craniofacial deformities including craniosynostosis, cleft lip and palate, and dentofacial deformities. However, his surgical and teaching interests also include dentoalveolar surgery, dental implants, cosmetic surgery, head and neck oncology, and trauma. Dr. Ghali is the Professor and Chairman of the Oral and Maxillofacial Surgery Department, and in February, 2016 he was named Interim Chancellor and Dean of Health Sciences Center. He is very active in resident, fellow, and student education. He also has appointments to countless hospital committees helping to keep LSU Health Shreveport at the forefront of medical care in Louisiana. He continues to sen/e on national and international organizations for the AAOMS, ABOMS, and IAOMS. 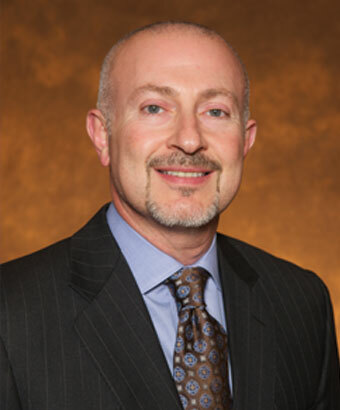 Dr. Ghali’s association with these organizations has helped shape the profession of oral and maxillofacial surgery as well as provided international recognition for the LSU Shreveport residency and fellowship programs. Dr. Ghali has had numerous research interests including clinical and basic science research. He has published in numerous peer-reviewed journals, written many book chapters and has edited textbooks that are vital to the knowledge base of many in the specialty.